Ashley is a Georgia licensed Speech-Language Pathologist who holds her Certificate of Clinical Competency from the American Speech-Language Hearing Association (ASHA). She received both her Bachelor’s and Master’s degrees from the University of West Georgia. She has worked with the adult and geriatric population; however her passion lies with pediatrics. In addition to working in private practice, Ashley has experience working in the public school system. 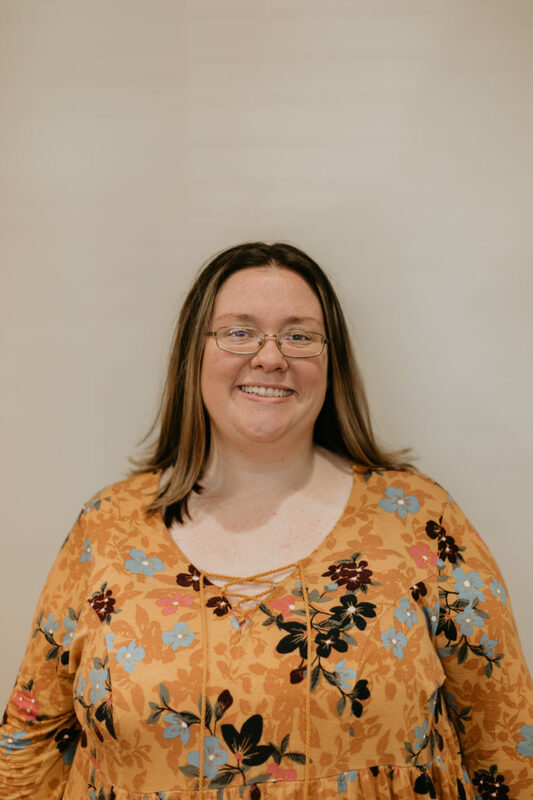 Ashley has experience with speech disorders, Childhood Apraxia of Speech, augmentative communication devices (AAC), fluency disorders, and language disorders. She has a passion to find a method of communication for all children! When she is not working, she enjoys spending time with her husband and their infant daughter.